Nice fragrance that lasts for a while. Good coverage when lathering. I love the bottle size & the pump is strong & easy to use. This shower gel is cleansing the skin without drying it.It has a nice ,sweet smell.It is great value for money and it is suitable for the whole family. 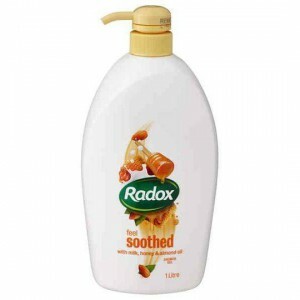 How would you rate Radox Shower Gel Body Wash Honey & Almond?